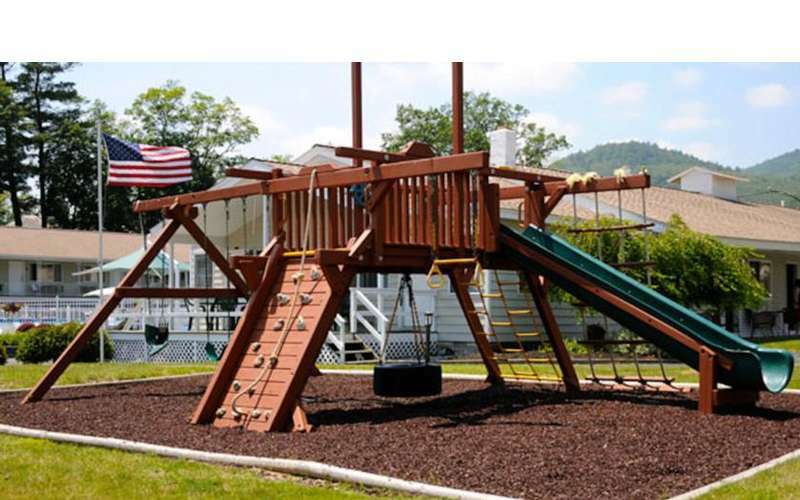 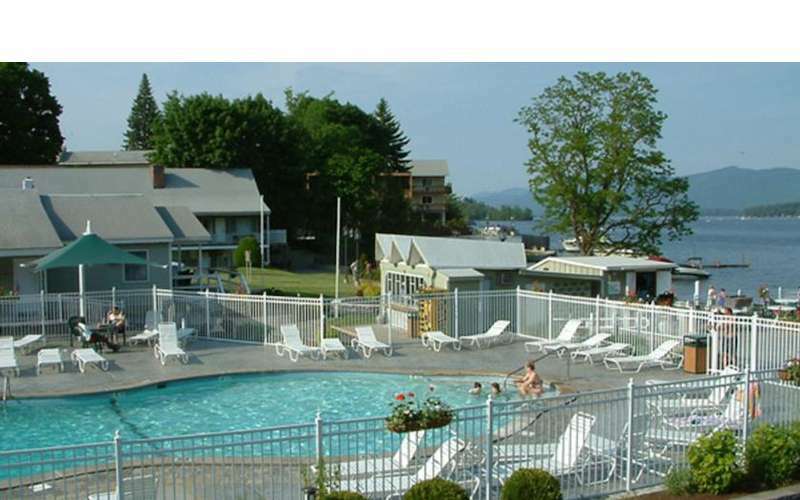 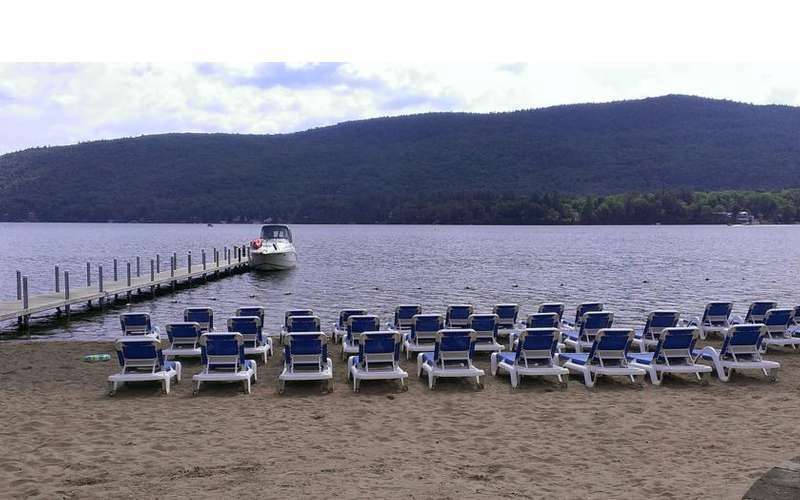 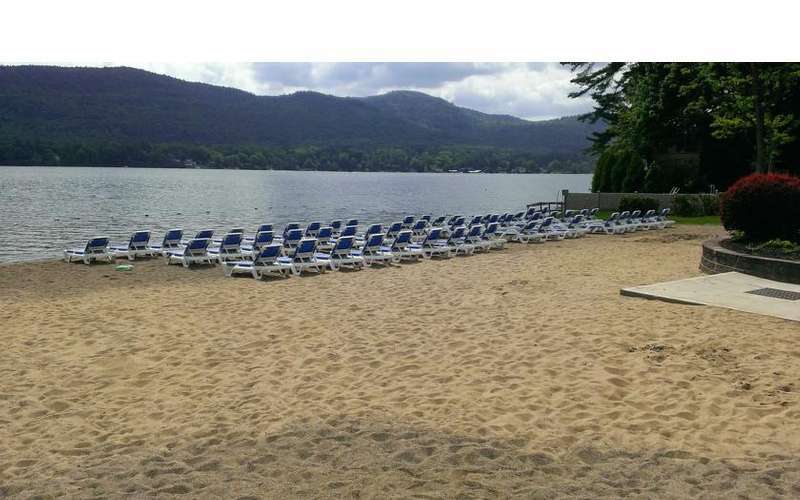 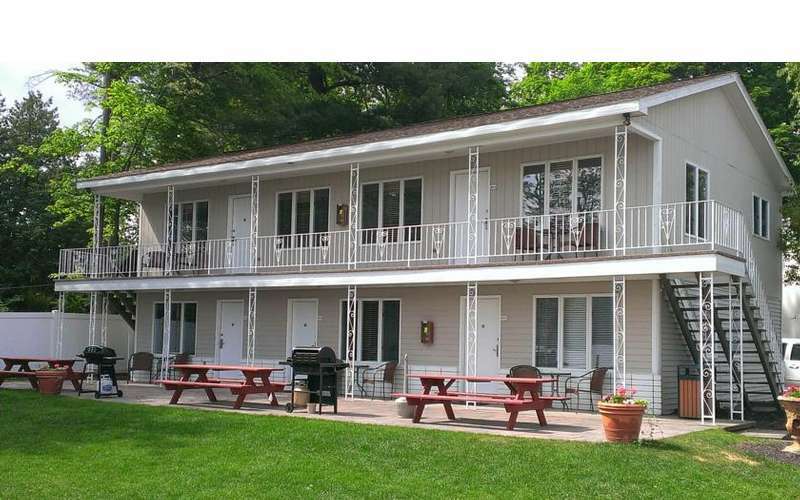 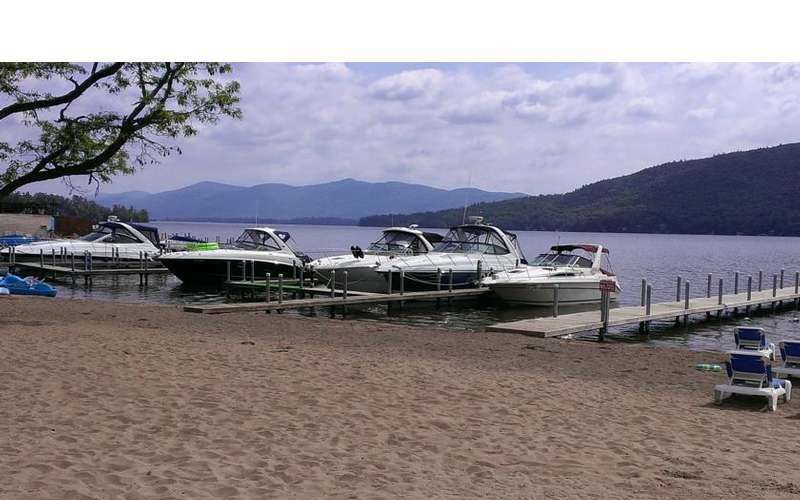 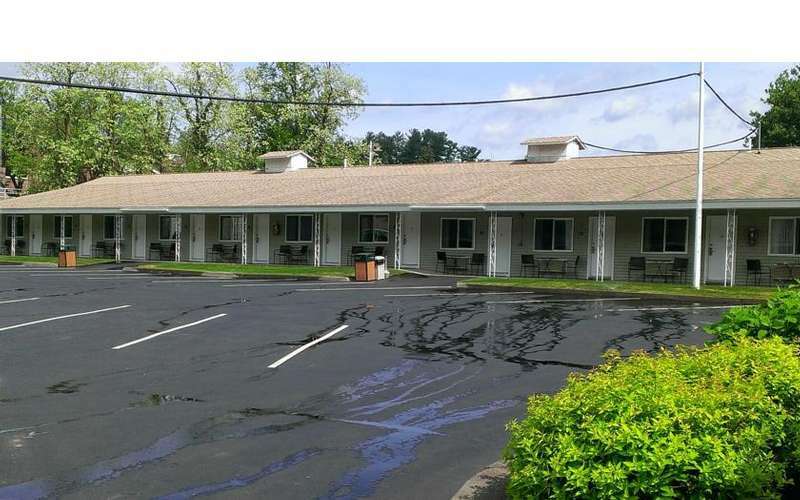 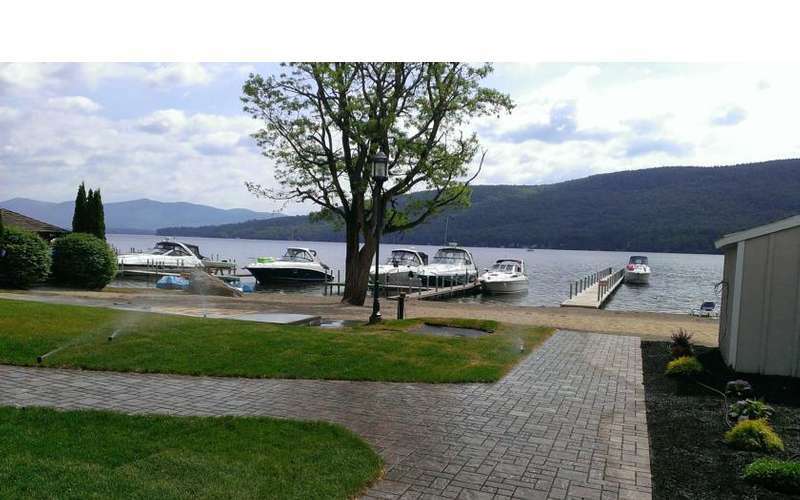 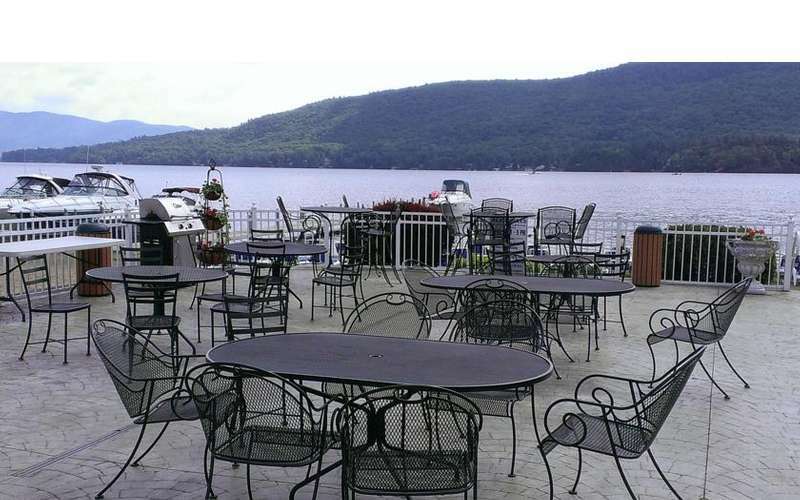 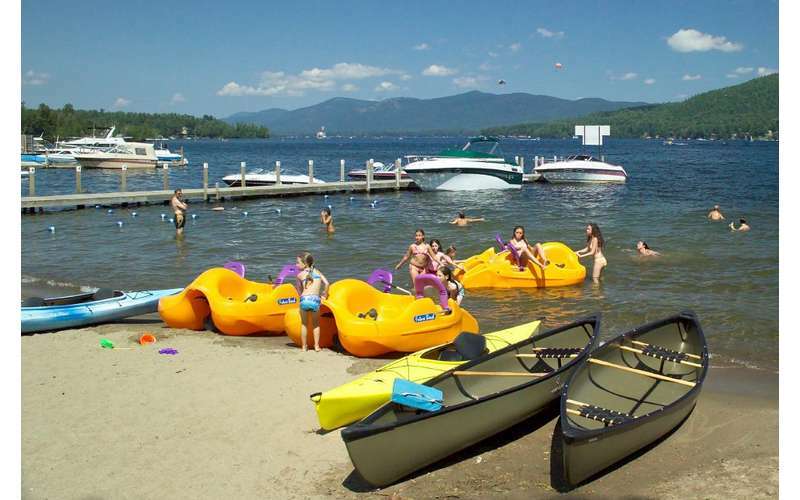 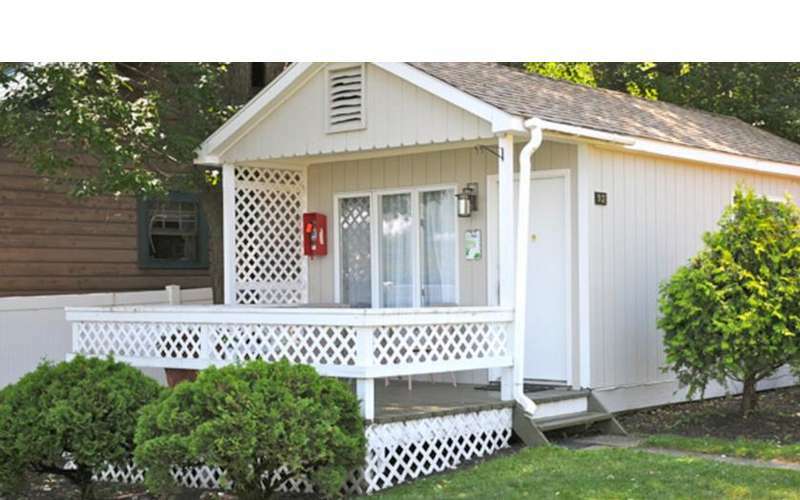 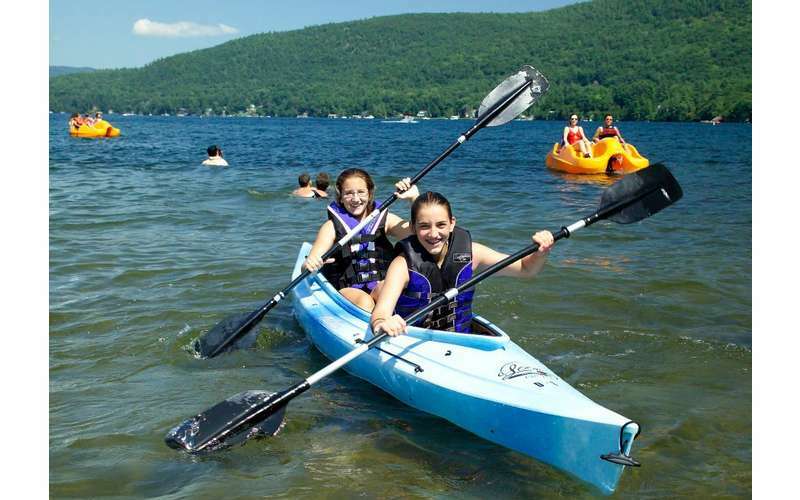 Looking for Americade hotels or family hotels in the village of Lake George NY? 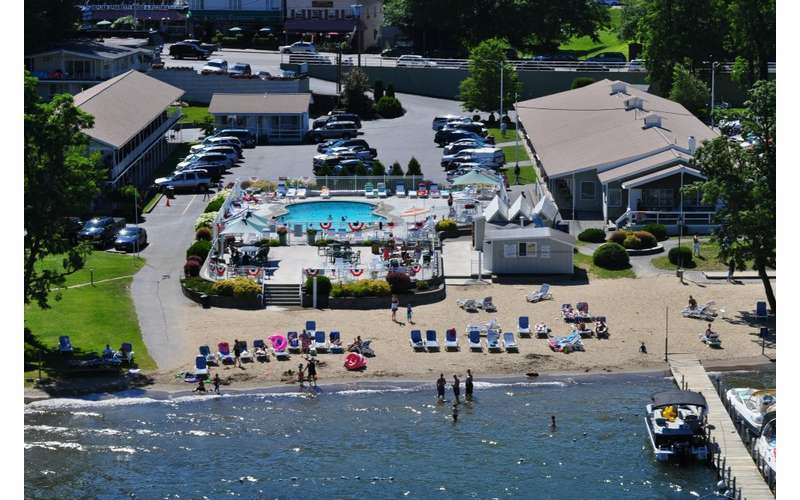 Stay at Marine Village Resort overlooking spectacular Lake George. 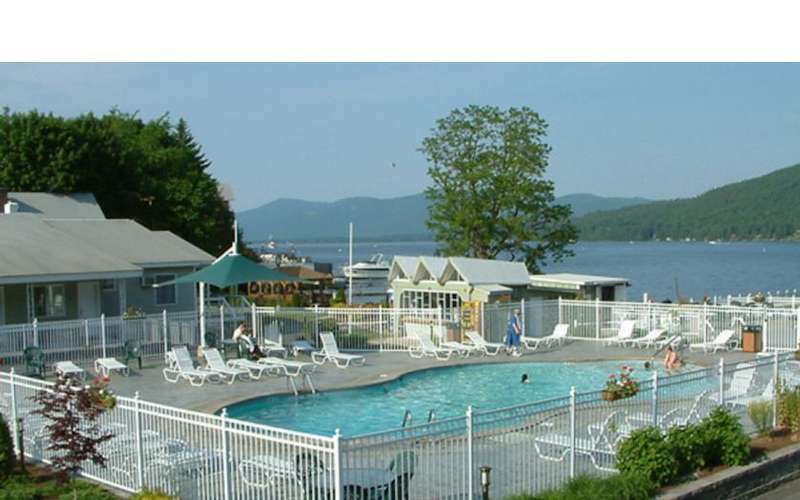 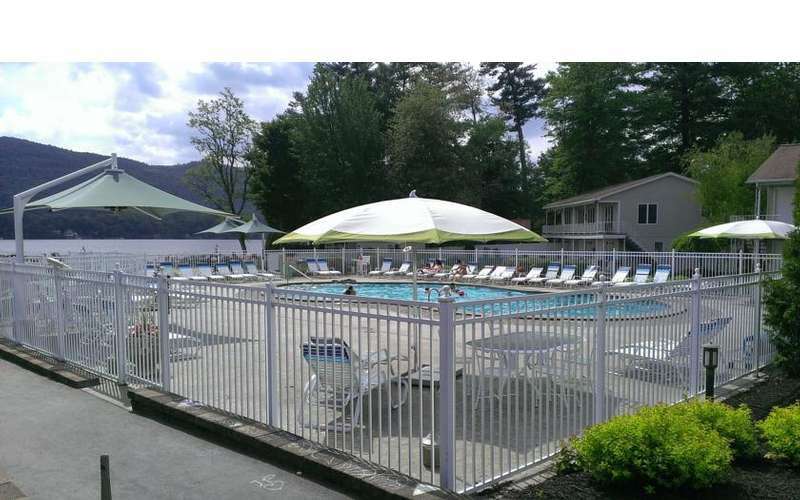 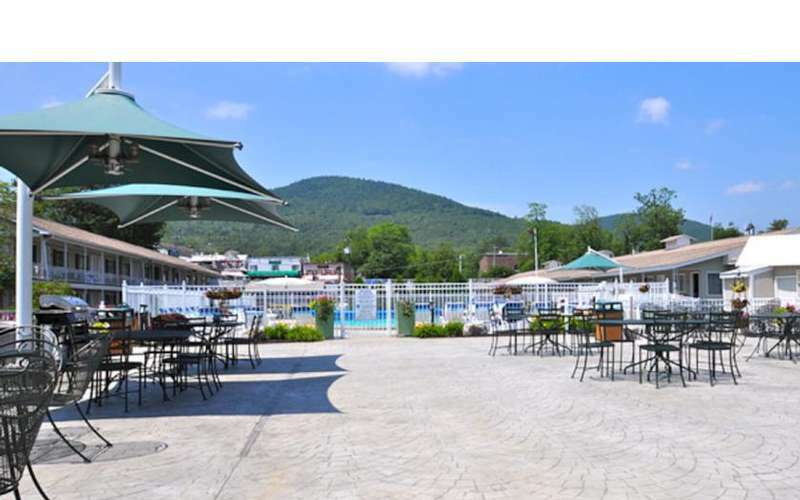 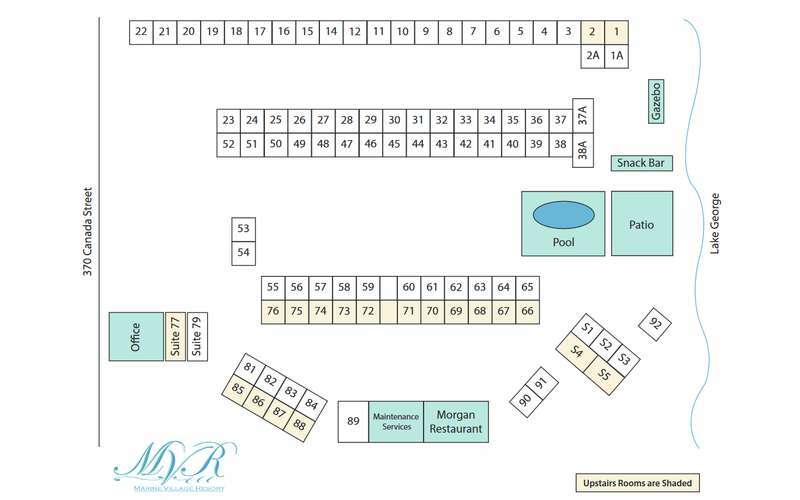 Enjoy our 30'x55' heated pool, snack bar and restaurant on premises and located just a few steps from the restaurants and attractions of the Lake George village.